Mayo GAA can confirm that Barry Moran has announced his retirement from inter-county football. The Castlebar Mitchels midfielder made his championship debut in 2005 against Roscommon and played in an All Ireland Senior final a year later. In total, he made 70 senior appearances for Mayo (35 league and 35 championship). He is the holder of six Connacht championship medals and played in five All Ireland Finals, 2006 2012, 2013 and the 2016 final and replay. He was also nominated for an All-Star at midfield in 2012. In 2006, Barry won an All-Ireland U21 title when Mayo beat Cork in the final in Ennis. Barry Moran leaves the inter-county scene after many years of outstanding service to the county. He has given his all for the Mayo team and supporters throughout his career. We will no doubt still see him in action for his club Castlebar Mitchels for many more years to come. On behalf of everyone involved in Mayo GAA, I want to thank him for the loyalty and commitment he has given to Mayo football and beyond. I wish Barry & his family all the very best in the future. 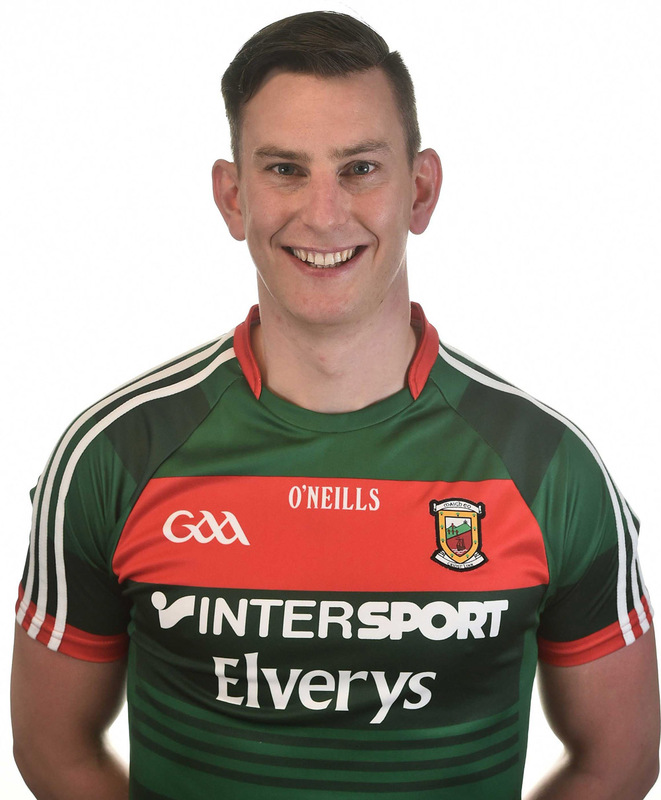 Barry has had a long and distinguished career in the Mayo jersey and has been part of a Mayo team that reached exceptionally high standards over many years. I know he will continue to excel in the colours of Castlebar Mitchels and I thank him most sincerely for his unwavering commitment to Mayo football over the past three years, and prior to that right back to his senior debut as a young player.